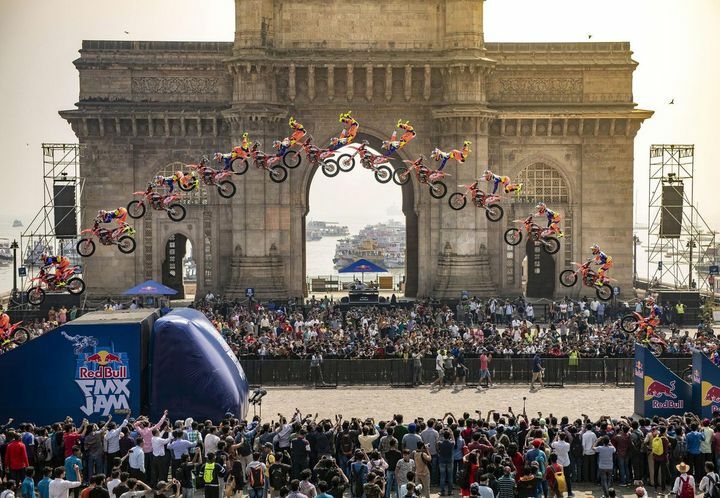 It had been an action-packed weekend for the people of Mumbai where Redbull hosted the FMX jam. 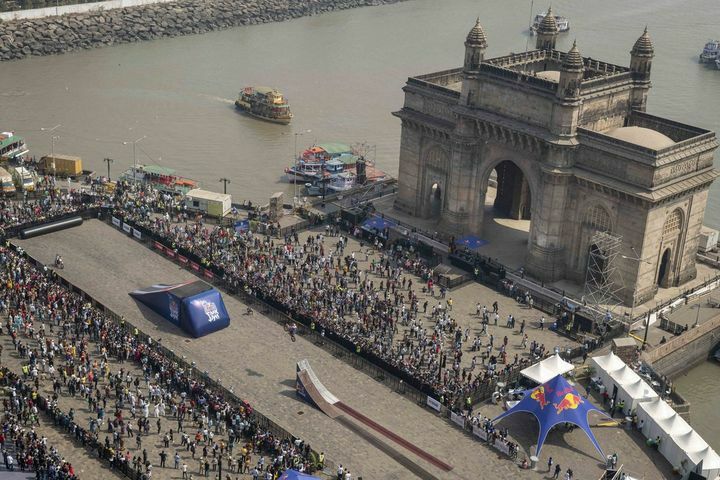 The athletes performed gravity-defying stunts which thrilled a huge audience near the Gateway of India in Mumbai. People at the event witnessed a variety of stunts, even head stands at the promenade of the monument. Red Bull athletes Robbie Maddison, Alexey Kolesnikov and Tom Pages along with Martin Koren, Radek Bilek & Julien Vanstippen were the daredevils that put up a show for the audience. This event was supported by the Maharashtra Tourism Development Corporation, they plan to position Mumbai as an emerging destination for hosting various national and international events such as these.